In 2018, a century and a half after the heyday of his career, P. T. Barnum is having a moment. The Greatest Showman, a movie about his life released last December, has become a sleeper hit: despite critical skepticism and initially lackluster audiences, it has skyrocketed to popularity over the past few weeks, generating millions of dollars in ticket sales. For opera fans, the movie’s focus on the nineteenth-century superstar soprano Jenny Lind is especially exciting; it’s not often that we get to see an opera singer do double duty as a movie star. And as readers of this blog may know, on February 11, BLO will present a Signature Series event about Barnum, Lind, and their contemporary, the poet Walt Whitman – three of the most important figures in nineteenth-century American culture. Join us on February 11 at the Museum of Fine Arts for the Signature Series event: The Bard, the Diva, and the Showman! The Greatest Showman tells a story that is as straightforward as it is inspirational: Barnum, a scrappy young man with clever business instincts, worked his way up from humble beginnings to the zenith of American entertainment. But what made this ascendance to wealth and fame possible? The movie’s narrative erases some crucial details regarding the ways that Barnum’s success was built – literally – upon the bodies of society’s most vulnerable people, including people of color, the enslaved, and the disabled. The story of his success is also the story of their exploitation. Take Joice Heth. Heth is absent from The Greatest Showman, but she was integral to Barnum’s rise to fame. Born in the middle of the eighteenth century, she endured a life of enslavement. In the 1830s, a series of white men in Kentucky and Ohio began putting her elderly body on display, claiming that she was George Washington’s former nurse. Barnum, who at the time ran a grocery store in New York and had not yet broken into show business, purchased Heth for $1,000 (about $33,000 in today’s dollars) in 1835. 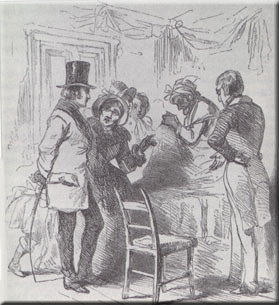 For the next 16 months, he exhibited her on a whirlwind tour around the Northeast – including Boston, where she appeared at Concert Hall, a performance venue in the North End, in September 1835. On display six days a week, for up to 12 hours per day, Heth sang hymns and told stories about Washington’s childhood as audiences gaped at her body. Barnum claimed that she was 161 years old and weighed only 46 pounds. She was wrinkled, blind, partially paralyzed, and toothless; Barnum once wrote that he pulled out her teeth himself in order to make her look even older, although he later denied that claim. Perhaps the greatest indignity came after her death, when Barnum staged a public autopsy in front of paying guests (50 cents apiece) to determine her true age. Their names were Maximo and Bartola Velasquez; they were intellectually and physically disabled twins who had been kidnapped from El Salvador at the age of 10 by a Spanish trader who promised their parents he would help them obtain medical treatment, but instead sold them to a circus promoter. 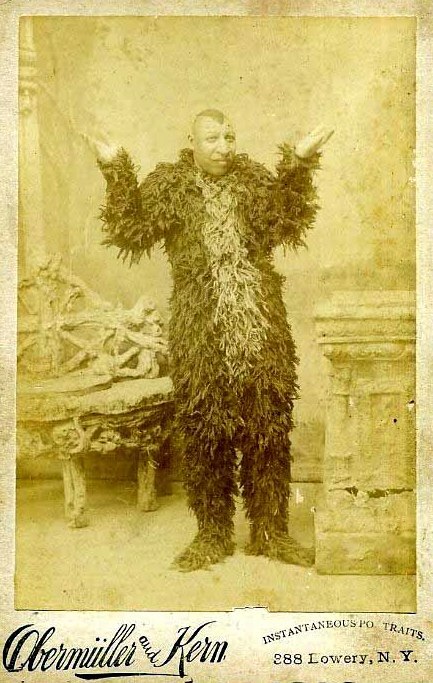 Barnum’s exhibitions of “freakish” bodies capitalized upon a fascination with racial and physical difference that was widespread in the nineteenth-century United States. 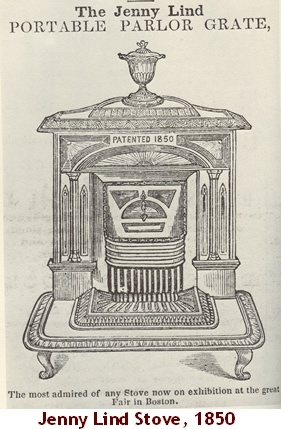 Scientists promoted theories like phrenology, which posited that the shape of one’s skull determined intellectual aptitude and moral character, and the “Great Chain of Being,” which suggested that different racial groups represented various stages of human development – with people of color at the bottom of the chain, and various European ethnicities at the top. In the realm of popular culture, these ideas circulated via genres like the freak show and blackface minstrelsy, which made physically obvious differences, including race and disability, into a source of entertainment for primarily white audiences. Barnum did not invent these racist ideas, nor was he the first to introduce them onto the American stage. But he recognized their popular appeal and their ability to make him a profit. Coerced or forced into Barnum’s orbit, performers like Heth, Johnson, and the Velasquez twins worked under undeniably exploitative conditions. The circumstances which greeted Jenny Lind when she arrived in the United States in 1850 could not have been more different. Barnum managed her nationwide tour, for which Lind was paid $150,000 – more than $5 million in today’s dollars. 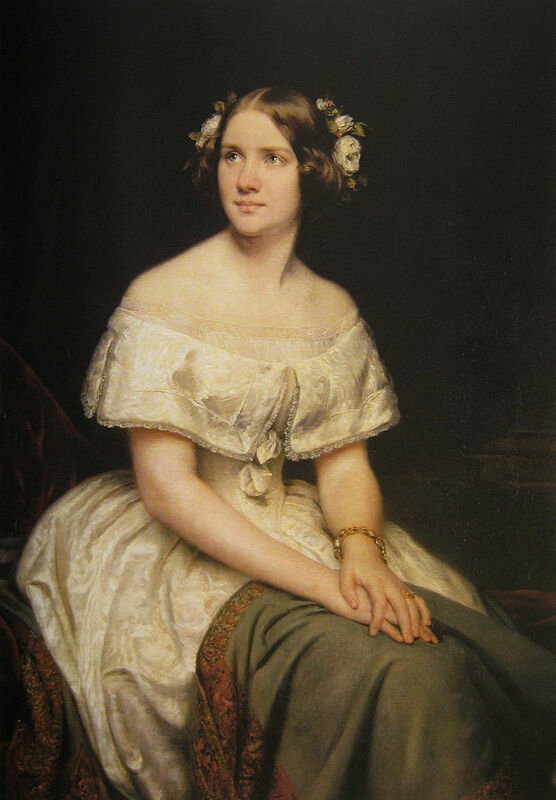 Feted as the “Swedish nightingale,” Lind was beautiful, European, and white, considered an angelic paragon of femininity. Audiences admired not only her voice, but also her embodiment of moral virtue: in a widely published letter, Barnum boasted that Lind was a “lady…whose character is charity, simplicity, and goodness personified.” Barnum presented Lind as an idealized version of everything the “living curiosities” were not: her physical attractiveness and Swedishness were linked to her artistic talent and moral goodness. And he recognized that these qualities could be commodified, too. During Lind’s American tour, audiences flocked to her concerts, then rushed to purchase Jenny Lind merchandise: sheet music, shawls, gloves, hats, even teakettles that would “sing” just like Lind herself. Today, it’s tempting to imagine ourselves as more enlightened than those nineteenth-century audiences who gawked at people like Joice Heth. Yet although the age of the freak show has passed, our contemporary culture is no stranger to making commercial spectacles out of private lives. Reality TV, for instance, regularly invites us to peer into other people’s existences, and to treat their trials and tribulations as a source of entertainment. Like Barnum’s exhibitions, these shows merge exploitation with amusement, seeking just the right balance between the two. Given the complexities of Barnum’s legacy, it’s worth asking how that legacy continues to shape our own culture, why audiences continue to be drawn to his story in the twenty-first century, and what version of that story we want to tell. 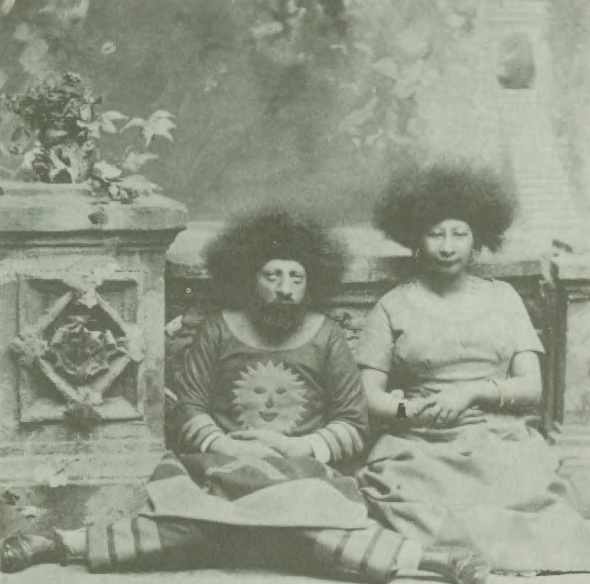 3) Maximo and Bartola Velasquez, a.k.a. "The Remarkable Aztec Children"